Need a Music On Hold Adapter Solution for your Home or Small Office? 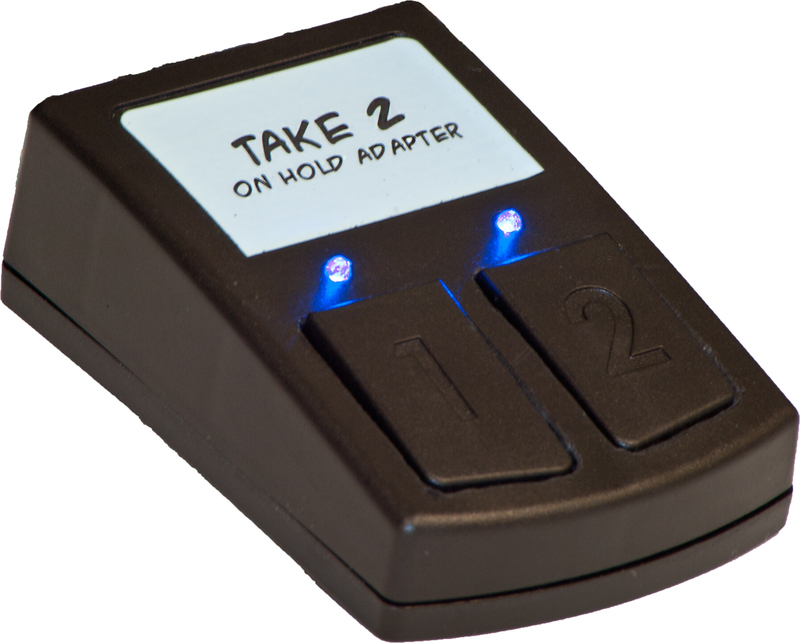 The Take-2 allows up to 2 calls to be placed on hold on a single, 2-line (non-KSU) telephone. Take-2 is ideal for a small business that requires music-on-hold but has a standard telephone (no phone system). The Take-2 is a state-of-the-art music on hold adapter capable of allowing the user to place up to two callers on-hold. An external audio source such as the Messager USB, Messager MP3 or Sonorous CD, can be connected to the adapter to keep callers entertained and informed of your products or services. 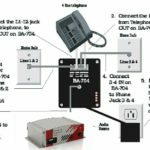 This system is specifically designed for the SOHO (Small Office Home Office) environment where up to two lines on a single phone are supported. Placing a caller on hold is simple; just press the appropriate line button on the adapter and the caller is instantly placed on hold. The handset then can be placed back on the cradle or another line can be accessed. While the caller is holding an audio source such as a digital message repeater can be fed into the adapter allowing the caller on hold to be entertained or informed about your products or services. While the caller is on hold a blue LED light above the line number on the adapter will glow. 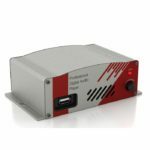 The Take-2 comes with all the necessary audio and telephone cables to allow the system to be easily connected. The modern design and added functionality make this a great addition to any office phone. As the Take-2 cannot transfer the hold connection from one Take-2 device to another, it is recommended for a small business that has a single (non-KSU) telephone with up to 2 phone lines. A few examples of this type of business are home-based businesses, florist shops, small real estate offices, gift shops, churches, beauty salons, spas and more.